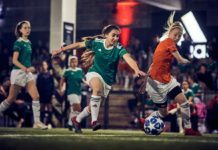 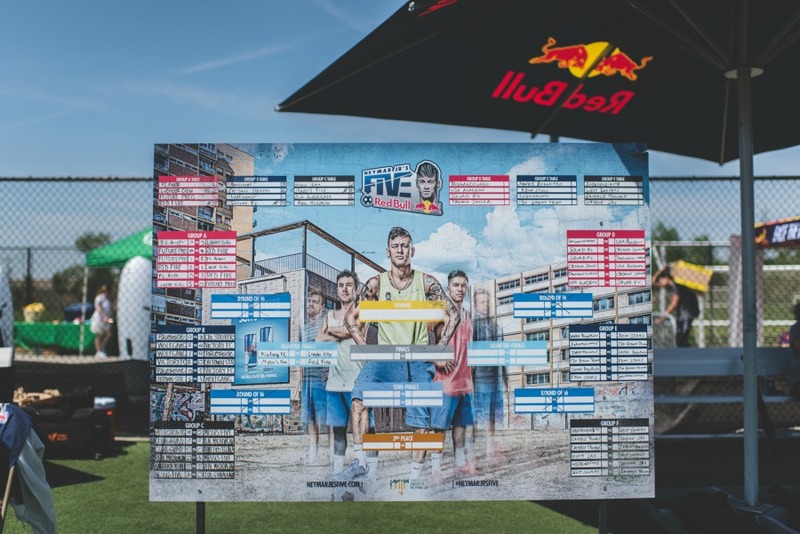 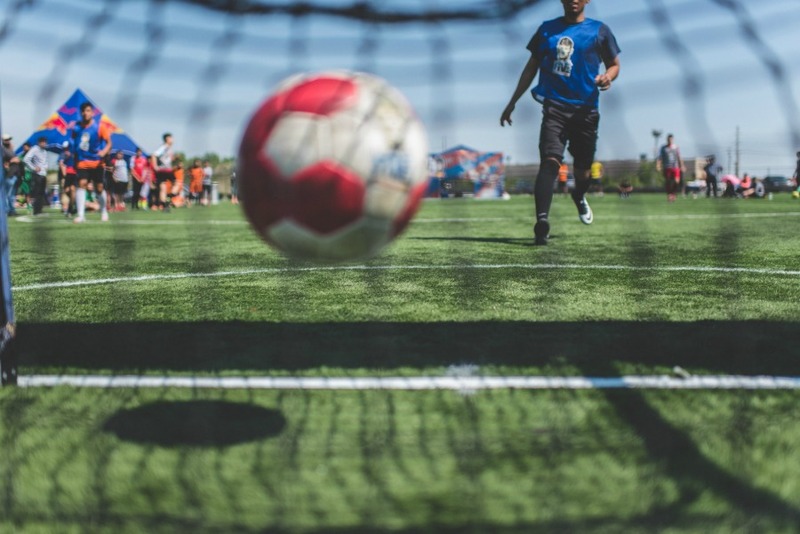 Neymar Jr’s Five international street ball tournament continued across the country this past month, bringing the best crews across the globe closer to the ultimate match-up of small-sided football. 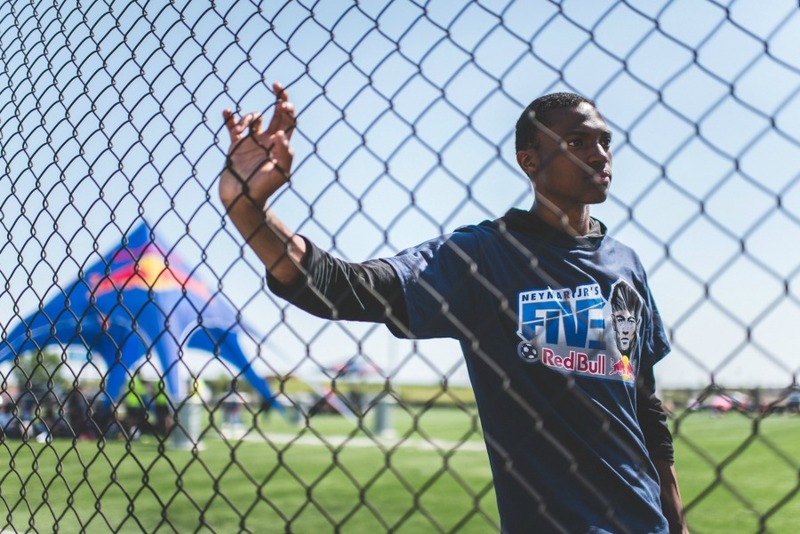 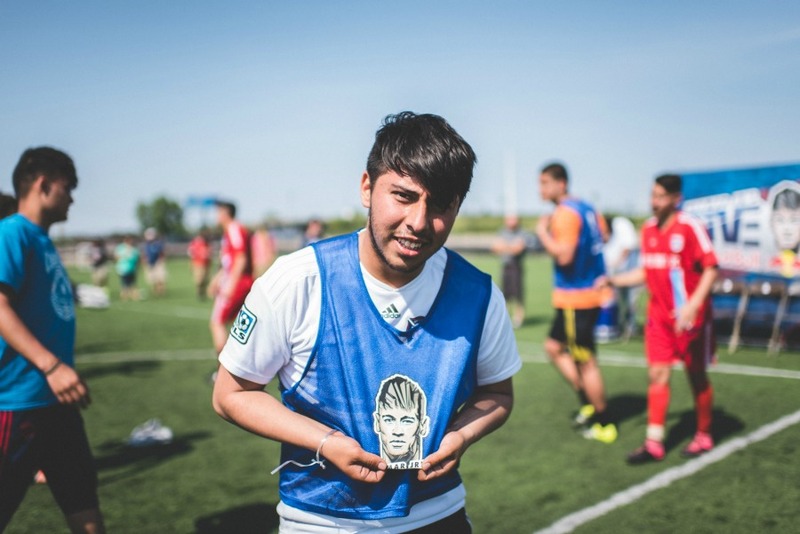 On May 22, Chicago’s qualifiers began with 16 teams from around the city, showcasing the prowess of street football from its culturally rich neighborhoods. 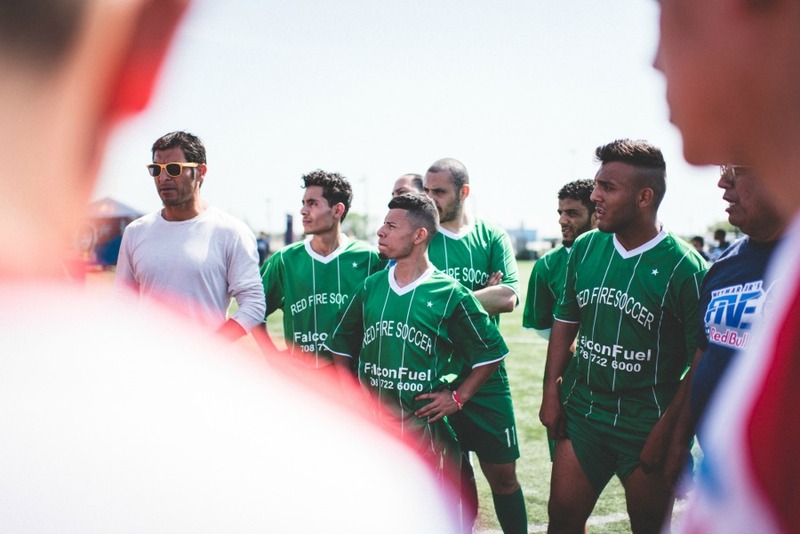 Ballers of Middle Eastern, Polish, Mexican, and North African heritage, rose to the cream of the crop, displaying the razor-sharp skill, strategic defense, and quick decision-making that wildly outpaced traditional 11-a-siders. 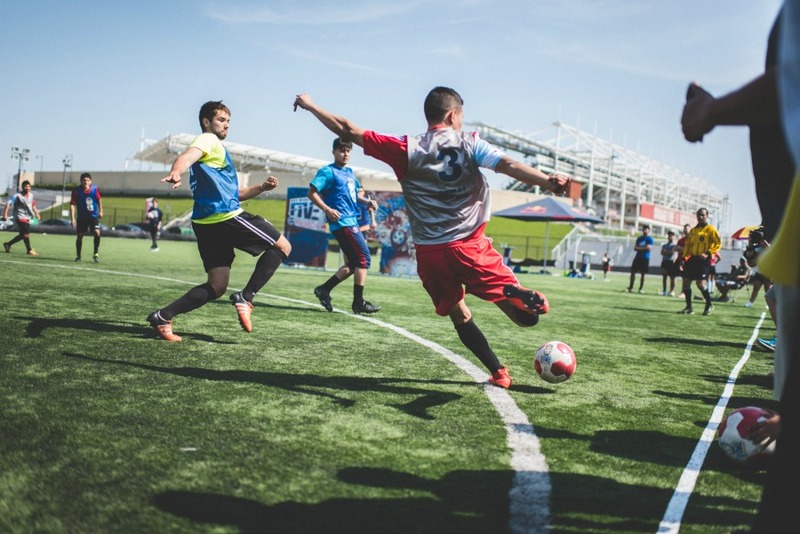 At the top of the day, two teams—Bridgeview’s Red Fire and Victory FC of Brighton— dominated their brackets. 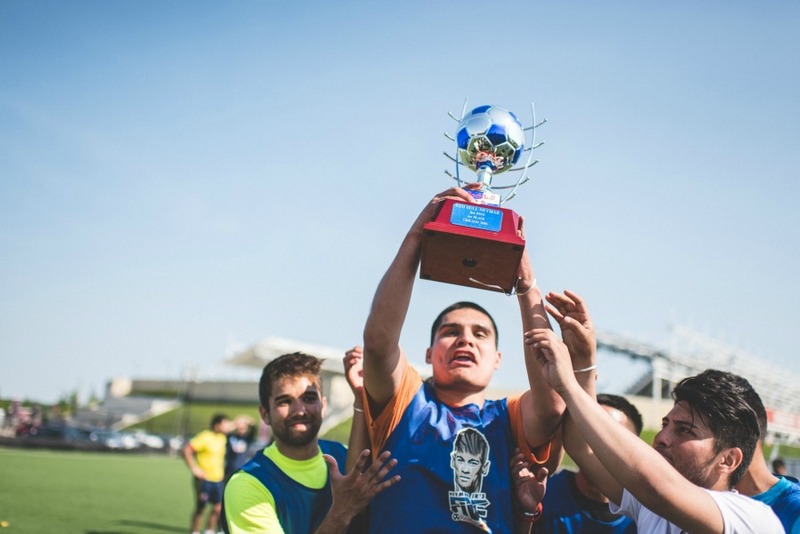 Red Fire’s melting pot of street ballers have origins from around the world (Palestine, Jordan, and Yemen) and play club soccer together in Chicago’s diverse South Side. 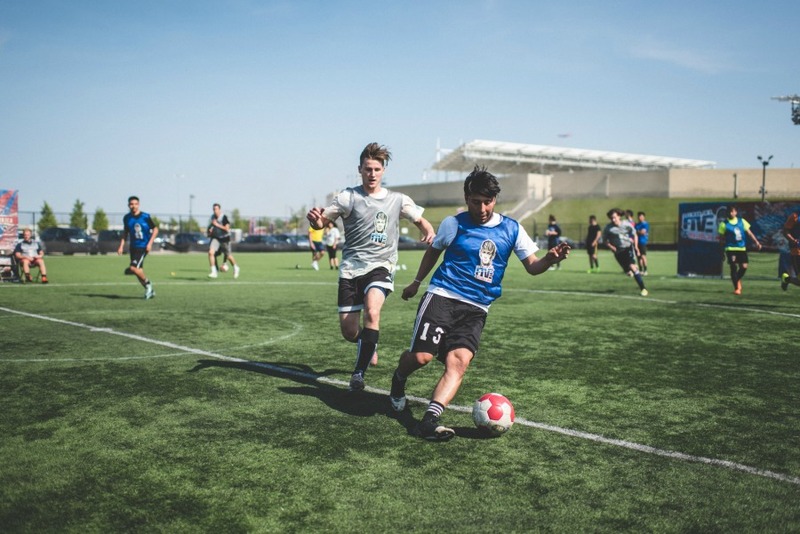 Victory FC’s squad boasted Chicano twins Jose and Sergio Fuentes, who along with their teammates clinched early goals with collective offensive attacks, and strong teamwork focused on possession. 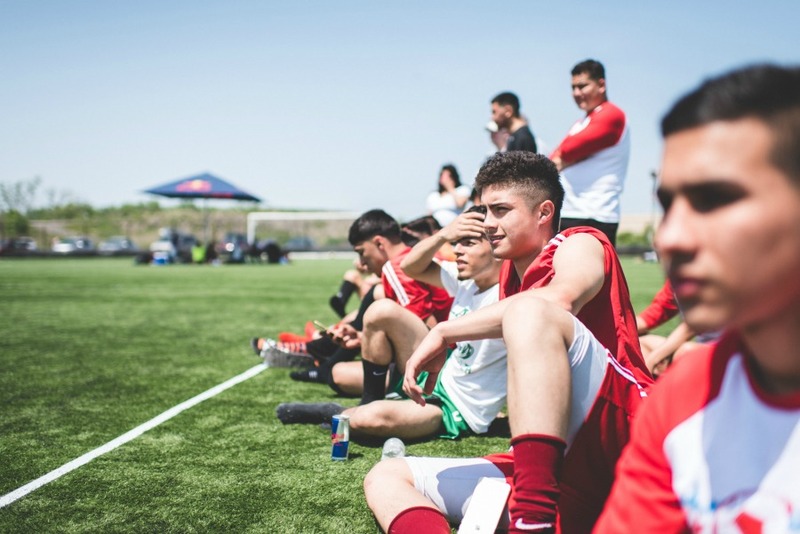 Team Red Fire huddle up before a match at the Chicago qualifiers of Neymar Jr’s Five. 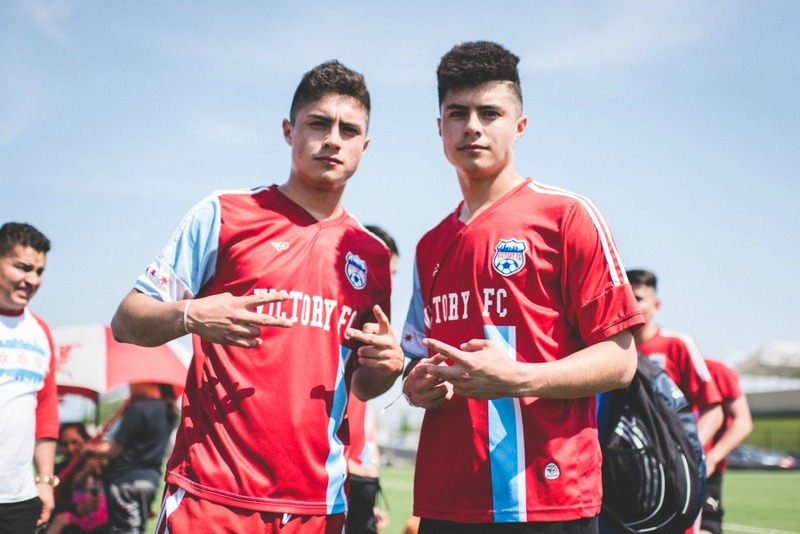 Victory FC twin brothers Jose and Sergio Fuentes represented Brighton Park as they led their crew to the semifinals of the Chicago qualifiers. 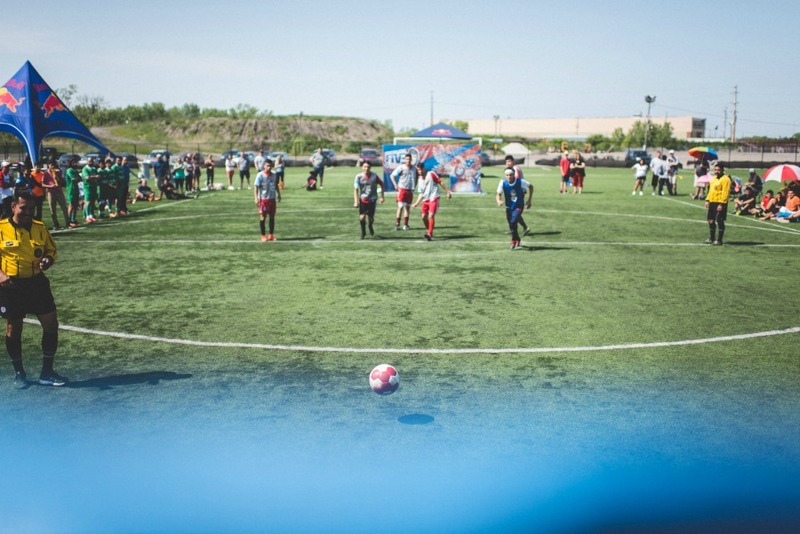 Tangas’ Roberto Torres shows confidence taking on the Neymar tournament. 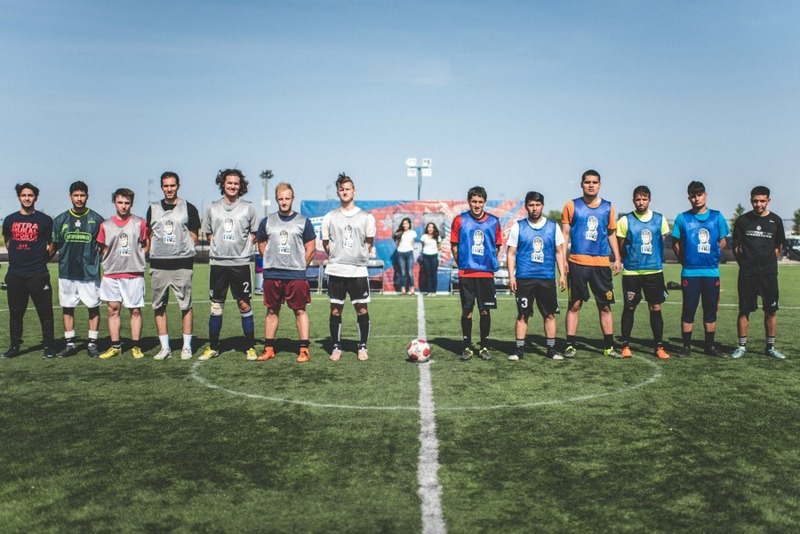 The Tangas and West Loopers followed up as leaders of the afternoon crews. 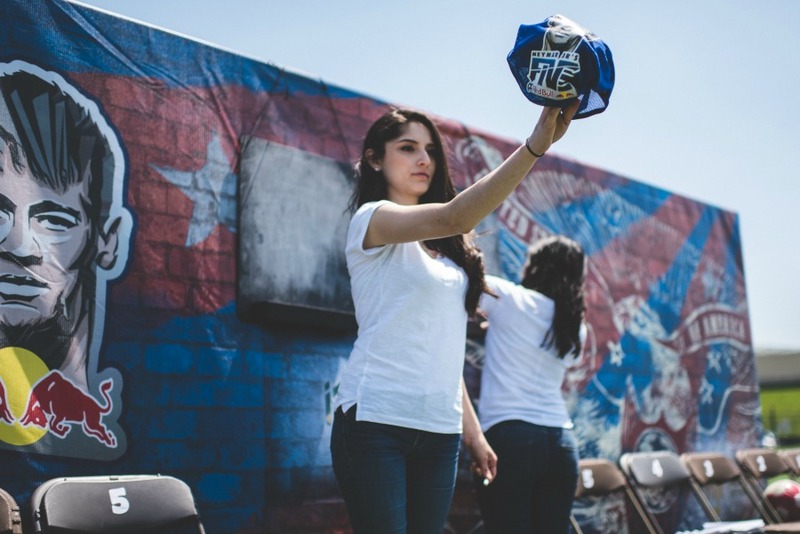 Tangas, short for Tangancicuaro, is a city in Mexico where half of the crew is from. 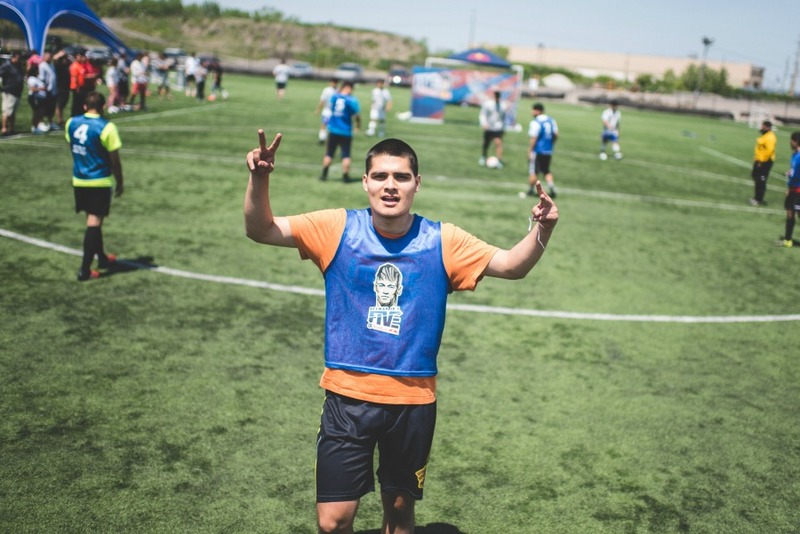 Fittingly, the Tangas and Victory FC crew grew up playing soccer together, but only one of the teams would advance to book a trip to the Miami regionals. 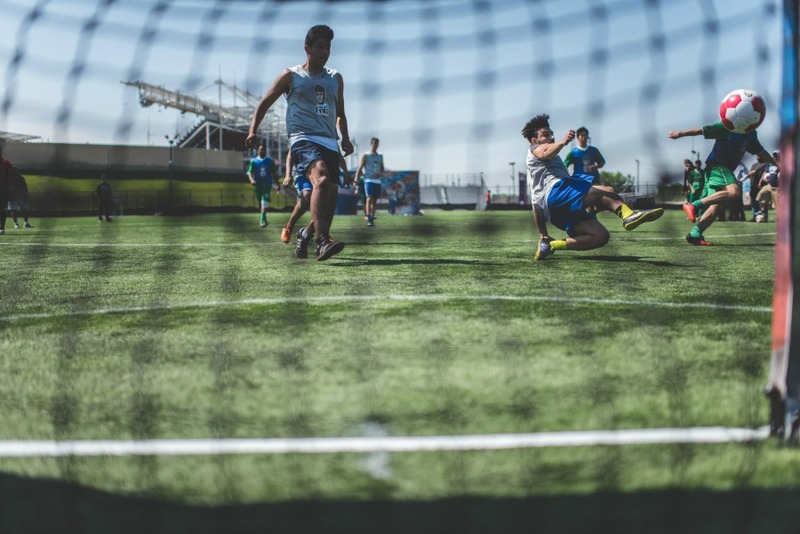 Tangas’ style was all about patience and smart play—they conserved energy when necessary, found key gaps to attack, and had defenders make overlapping runs. 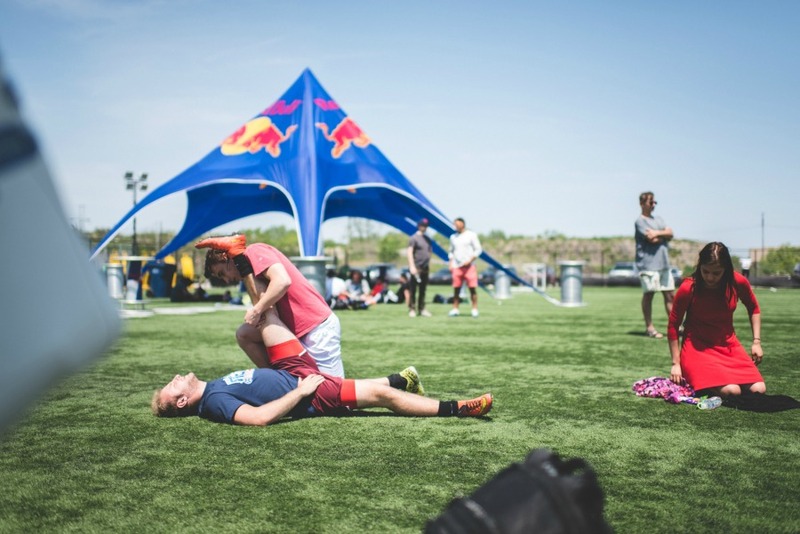 The boys from West Loopers take time to stretch during a grueling day of tough competition. 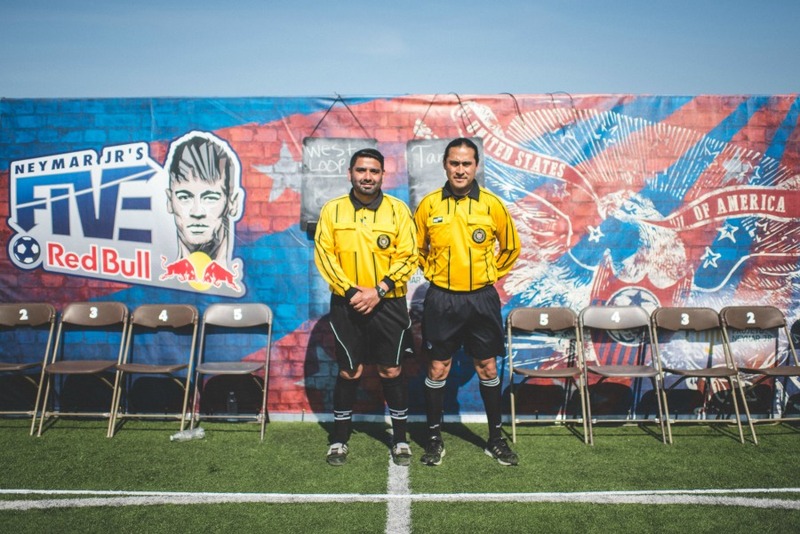 Alongside them were the West Loopers, who represent the community around the University of Illinois. 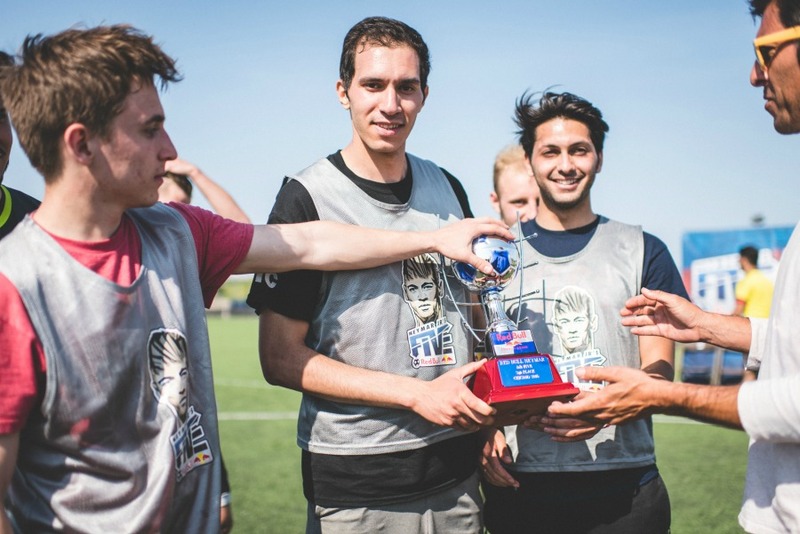 Many of their crew play on UIC Club teams or competitive intramural leagues on campus. 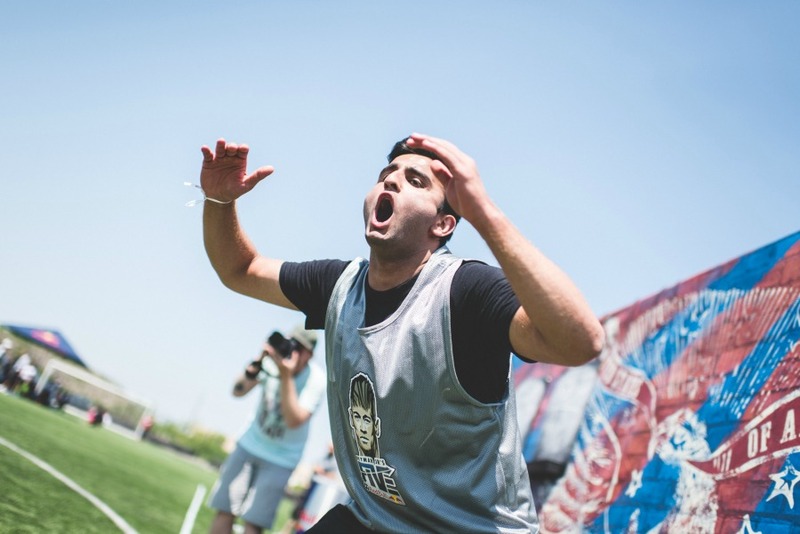 The team has some impressive freestylers, including team captain Hamza Bounouader, an experienced street baller and freestyler based in Chicago and originally from Marrakesh, Morocco, and Giovanni Hernandez, a freestyler who will be competing in Copenhagen next month. 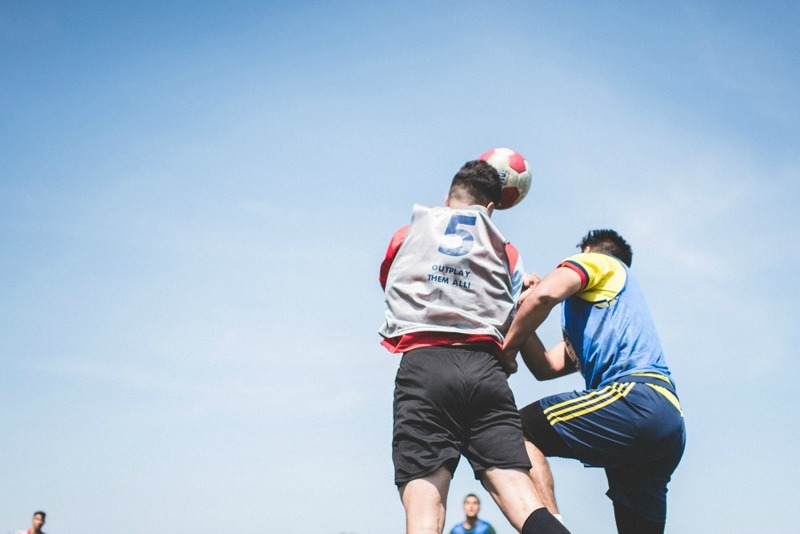 Tangas defender Eddie Salcedo takes a long-range shot. 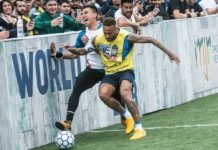 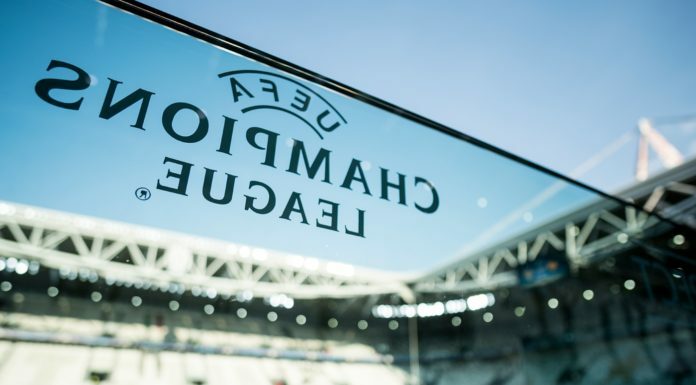 As luck would have it, friendly rivals Tangas and Victory FC were matched up in the Neymar Jr’s Five Qualifier semifinals, where Tangas outplayed their childhood friends with a scoreline of 4-0. 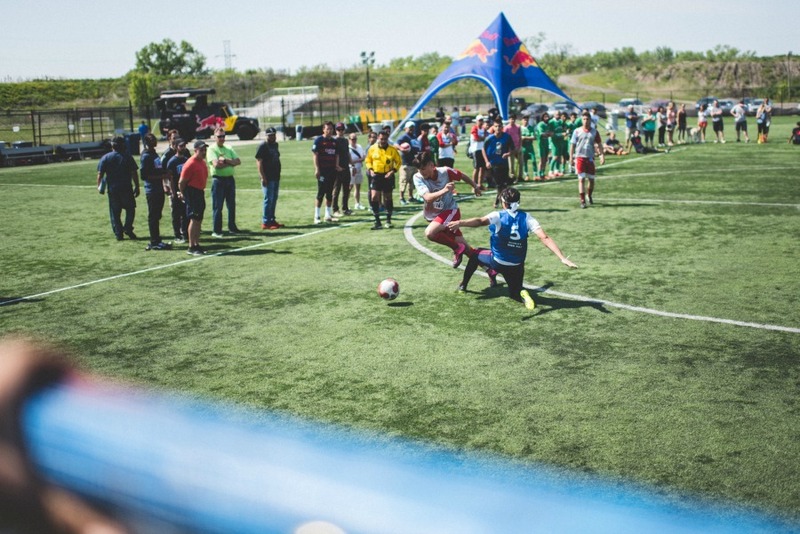 Tangas’ Roberto Torres penetrated Victory’s defense for two consecutive goals, immediately putting Victory FC at a disadvantage (per tournament rules, a goal scored forces the losing team to drop a player). 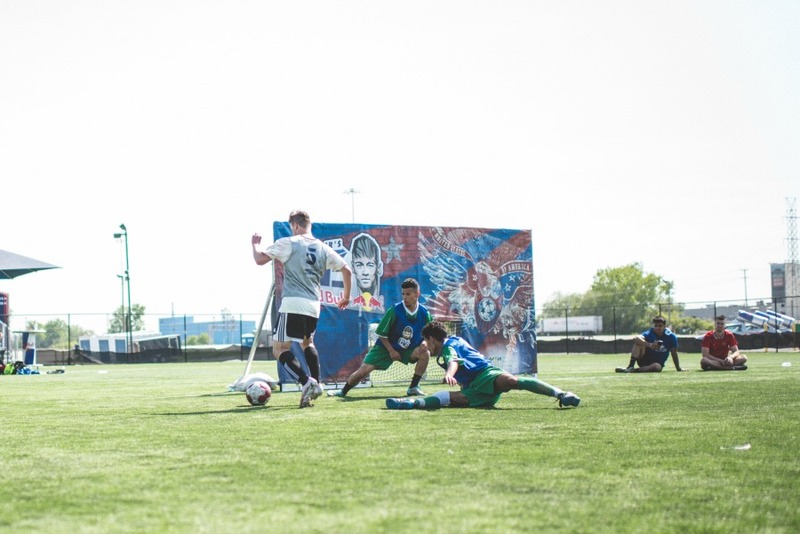 West Loopers’ leading striker Peter Hanula maneuvers around a Red Fire defender to score. 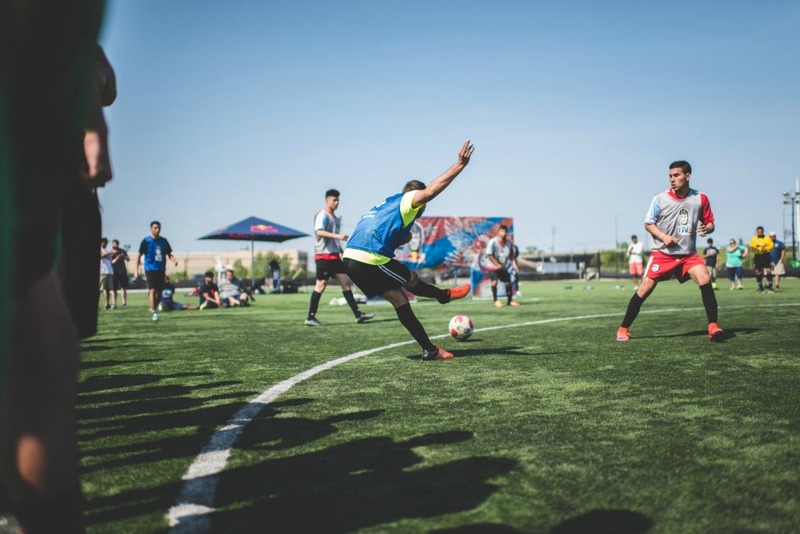 On the University side, the West Loopers faced off with international dream team Red Fire, but the college crew out-strategized their opponents and dominated with superior ball skill, finishing with a 4-0 win over Red Fire. 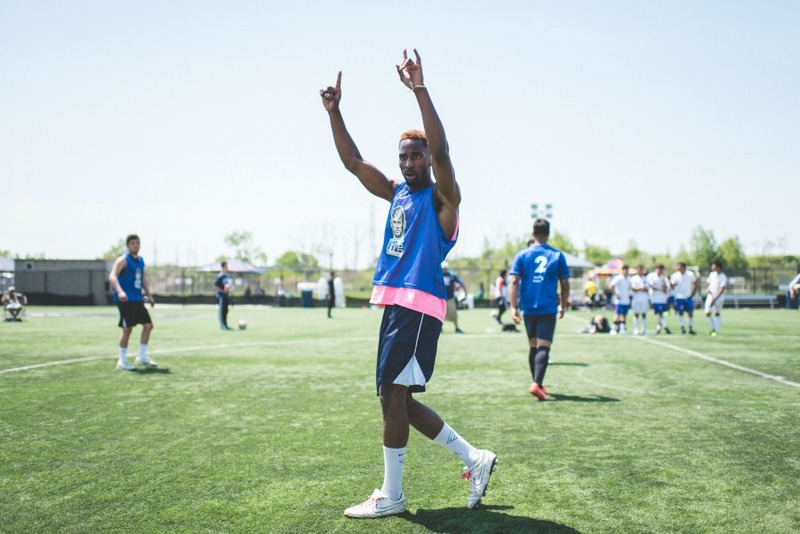 Key to West Loopers’ success was the work of defender Paul Hanula (brother of the team’s striker, Peter Hanula) and the attacking prowess of Mostafa Alkolaghasi. 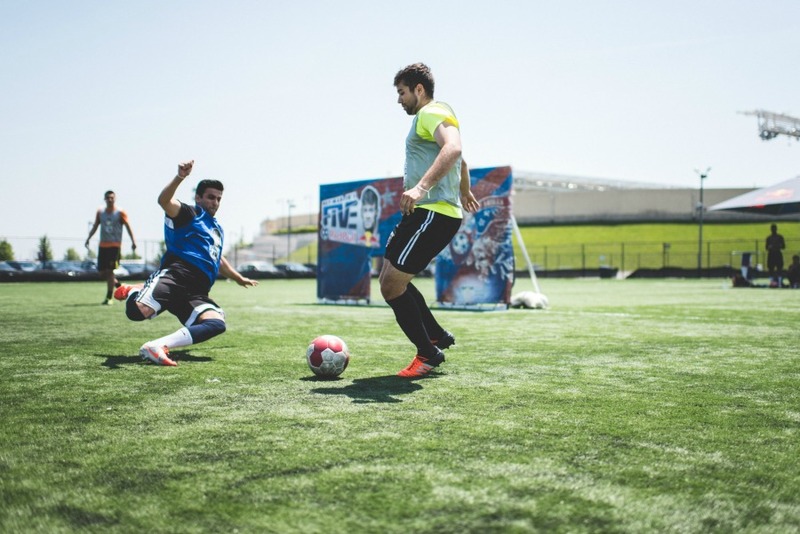 Top strikers from the leading crews, Peter Hanula (L) and Roberto Torres, face off in the finals. 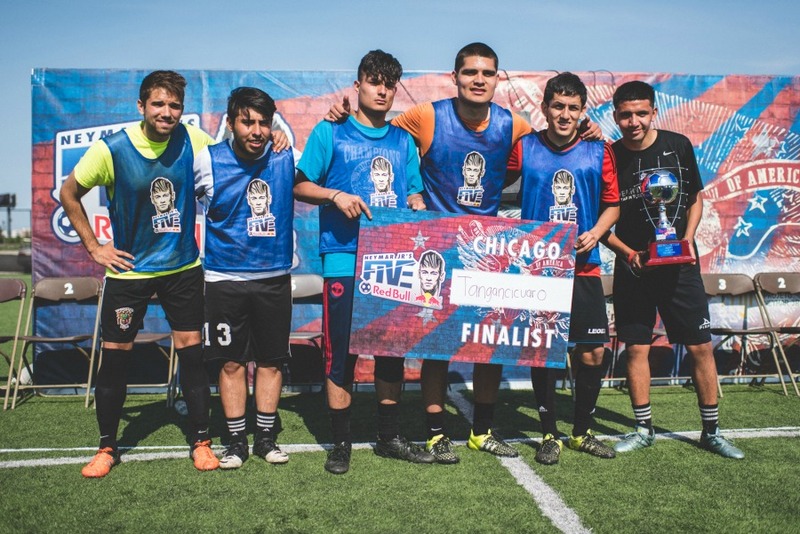 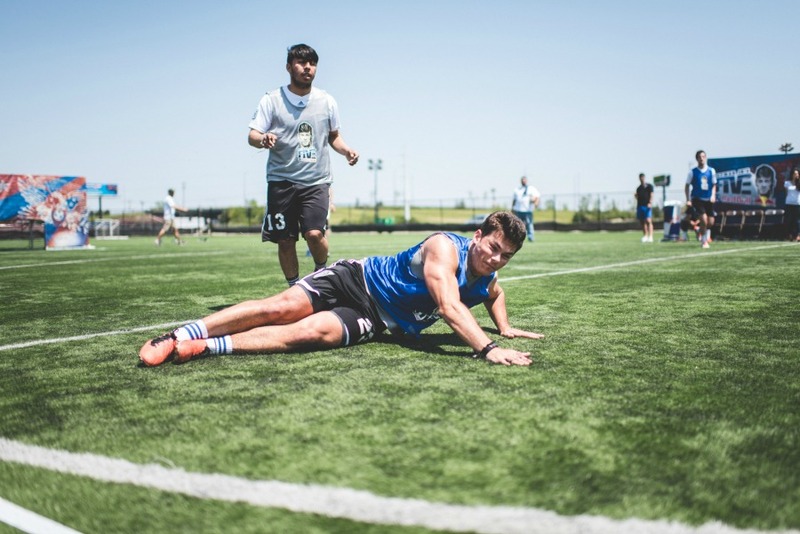 The Chicago finals saw a speedy conclusion to a day of highly competitive play when Tangas’ captain Jaime Alonso, a defender, broke through West Loopers’ defensive line to score two back-to-back goals. 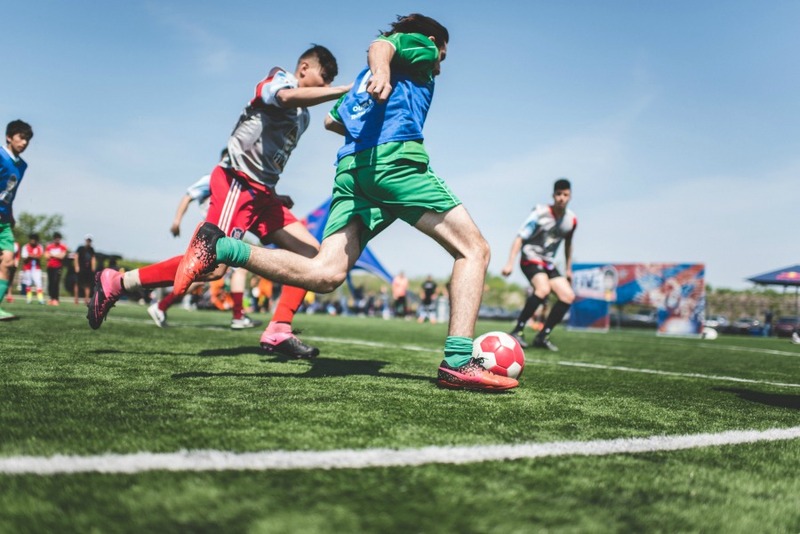 The West Loopers consequently lost their captain, Bounouader, and once Tangas scored a third goal, the match was all but sealed. 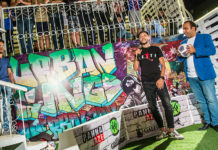 Both crews, however, could breathe a sigh of relief as the two teams were going to move on to the regional finals in Miami, where they’ll then compete for a spot in the finals, hosted in Brazil. 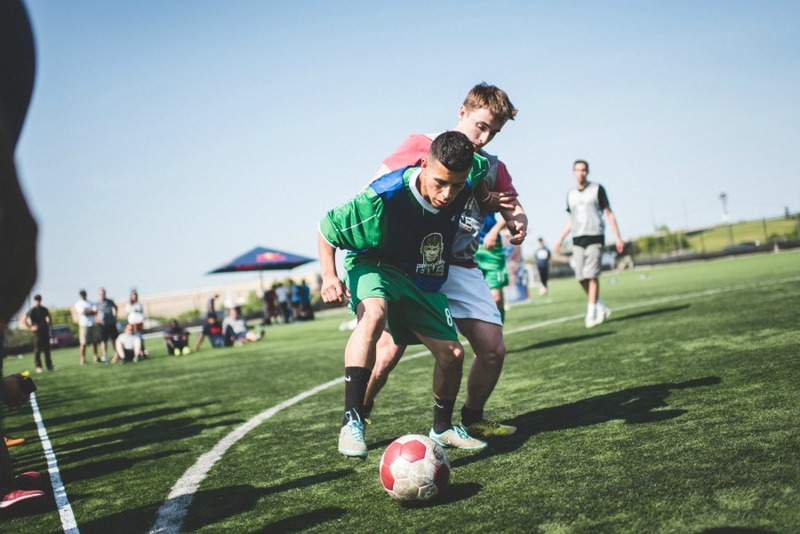 Alonso and Bounouader expressed their confidence in taking on the national competition on June 11 where they’ll be facing the best 16 crews from the U.S.
For more information, visit www.neymarjrsfive.com. 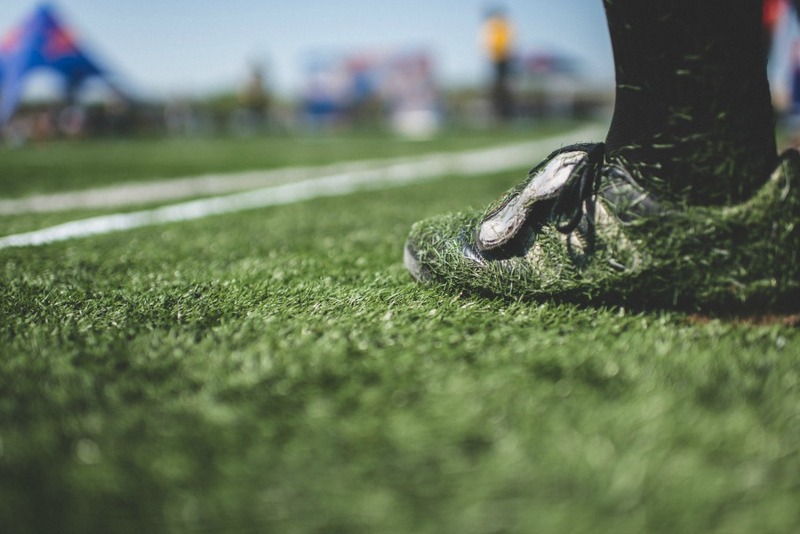 Photography by Trisikh Sanguanbun / Turfmapp for Urban Pitch.